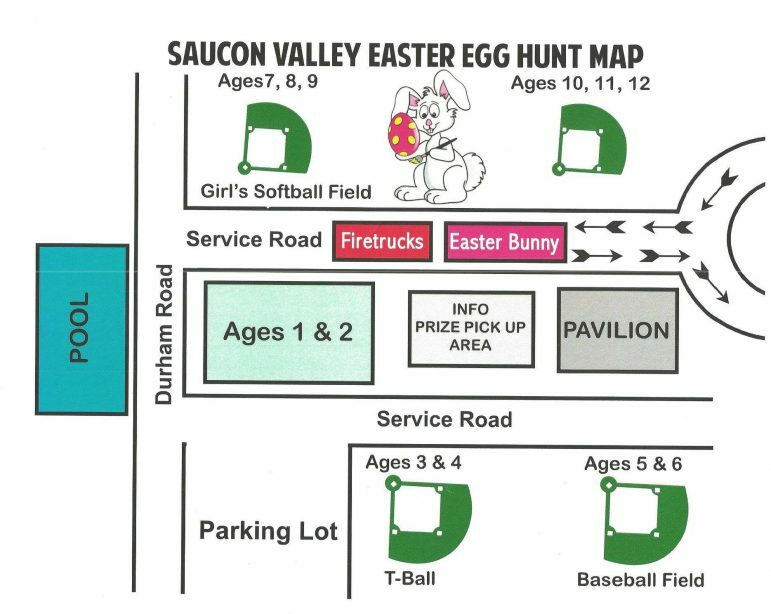 The egg hunt is for children ages one to 12 (see the map below for the locations where the different age groups are asked to assemble). 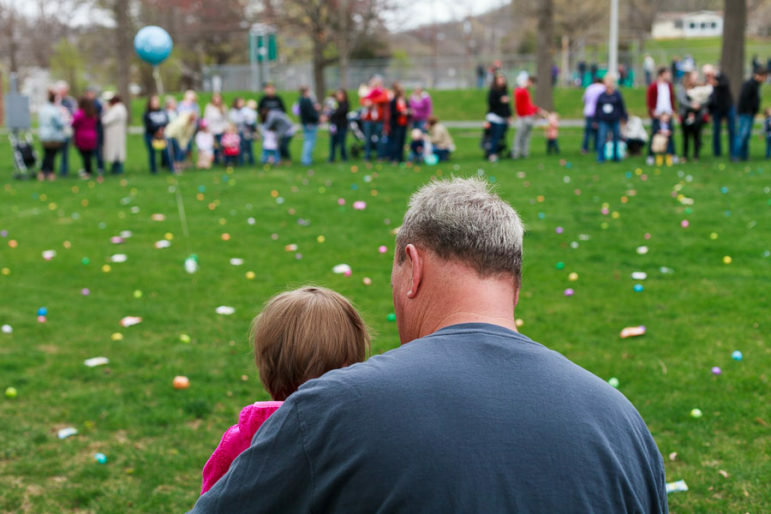 See photos from last year’s egg hunt here. 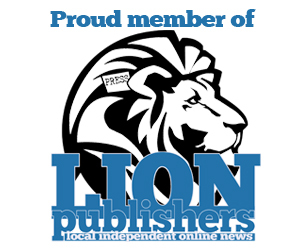 Sponsorship opportunities are available to help support this event, which is hosted by the Hellertown Historical Society. Contact the HHS via Facebook message or email info@hellertownhistoricalsociety.org for more information. The annual Easter egg hunt features areas organized according to age group.